All Garage Door Repair Services are done by trained professionals. Garage door springs are the most important parts in garage doors. They enable the lifting action and moving action of garage doors. Since garage doors are very frequently used, garage door springs can invite wear and tear over a period of time. Homeowners and business owners need to pay attention to the maintenance of garage door springs so that the doors work smoothly without getting struck at odd hours disrupting business and normal life. We can fix garage door spring problems with ease and quickly after we hear from you. 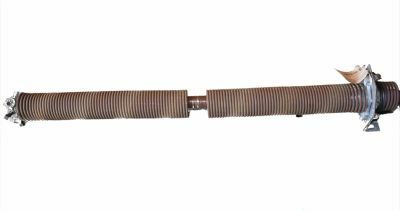 We have the complete stock of all kinds of garage door springs of all brands. We can undertake all kinds of garage door spring repairs. 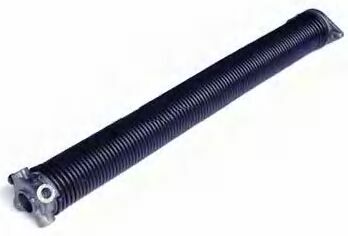 If you have problems with your garage door torsion spring, then call us for a free quote. We offer highly economic solutions for all kinds of garage door installation and service requirements with a quick turnaround time. We can repair garage door torsion springs at your door steps with the help of our dedicated, experienced, licensed and fully trained professionals who can render a highly courteous service for a variety of garage door repair and installation needs. You can call us anytime for garage door spring replacement and we can ensure that your normal life or business is not disrupted by faulty garage doors. We only use original and highly durable spare parts from all major garage door brands and offer highly economical and reliable services. We can quickly repair any challenging garage door issue at your door step and let you discover a world class service experience.